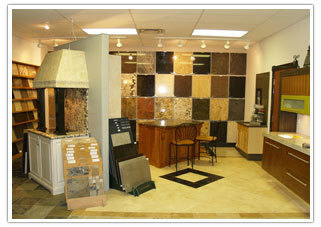 We have advanced infrastructure set up that allows us to offer unparalleled range of Natural Stones to our clients. Our unit is equipped with the latest machinery and equipment that allow us to polish and cut the stones in desired shapes and sizes. Further, our unit is segregated into various departments that allows us to process and analyze the quality of our products precisely. Apart from that, we have efficient transportation facilities, which help us speedily deliver the products to our clients within predefined time. All the operations are performed by trained and experienced staff with minute details to offer superior products.